The Concordia University, St. Paul brand is much more than a simple seal, set of colors, or logos. It is what students, parents, alumni, corporations, and outside observers all think, feel, and respond to when they hear the words or see the symbols for Concordia University, St. Paul. 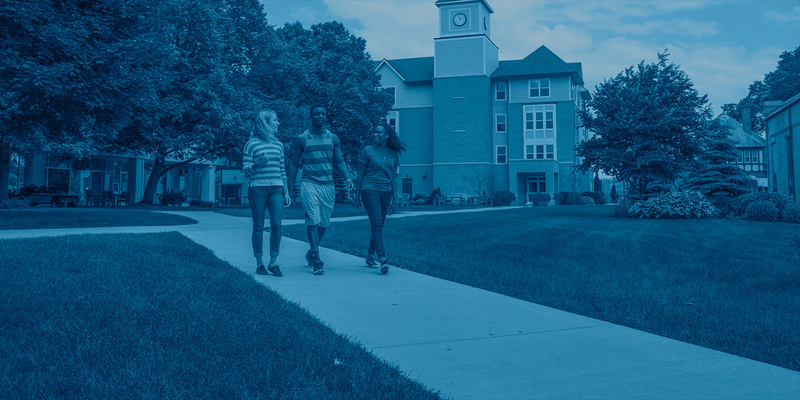 By creating a strong brand, we can continue to shape the way people think about Concordia University for the better. The brand is built upon what is fundamentally true, unique and differentiating about our University. It is drawn from our history and our identity. The look, feel, and tone contained in our brand standards reflect who and what Concordia University, St. Paul is and aspires to become. It is important that we are mindful in the way we present Concordia University. Using our brand standards will ensure that the look and feel of Concordia University stays consistent when it seen by the wider world. In the coming weeks, we will be releasing a set of comprehensive brand standards. As we begin this process, we have a few things to get us started on a common brand platform. A college degree from Concordia University, St. Paul is a great investment value. Here private education is a value investment. Downloadable, approved logos for use in representing Concordia. The letterhead template is designed to provide brand identity and consistency across all university communications. In order to display a unified brand across all aspects of the university we have designed a standard university email signature. This method of branding is visible from small businesses to Fortune 500 companies. It reminds the writer of the email that they are representing the brand and it reminds the receiver of the email the key messages about Concordia University, St. Paul. Whenever faculty or staff speak on campus or off campus it is essential to proudly represent Concordia University, St. Paul. In order to faciliate a professional presentation design with university brand statements. A Power Point Template has been designed. Please download, install, and use this template whenever you are speaking.